Maricopa Historical Society general meeting and guest speaker Dan Judkins. Dan will share multiple passages where various '49ers describe their time as they rested in the general area of Maricopa Wells on their way to California. 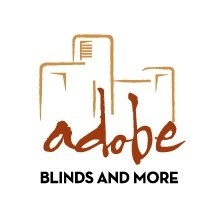 Adobe Blinds and Maricopa Renovations are the sponsors of January's Chamber Mixer. The 2019 theme is Senior Momentum: Moving forward, always learning, living to the max. 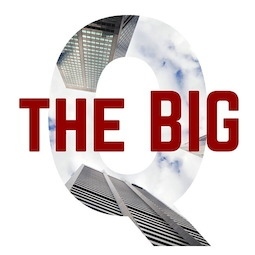 All of your favorite businesses, all in one-stop shop! Local Crafters, sweet treats, health and wellness, jewelry, skincare, gift baskets and so much more! Focusing on a New Healthier You, AND finding a gift for your Sweetheart since Valentine's Day will be only 2 weeks away!! By the 27th, your 'get healthier' new years resolution's may be waning, so get another jump start, kick of motivation again to continue what you started at the beginning of January 2019! Prize drawings every 1/2 hour!